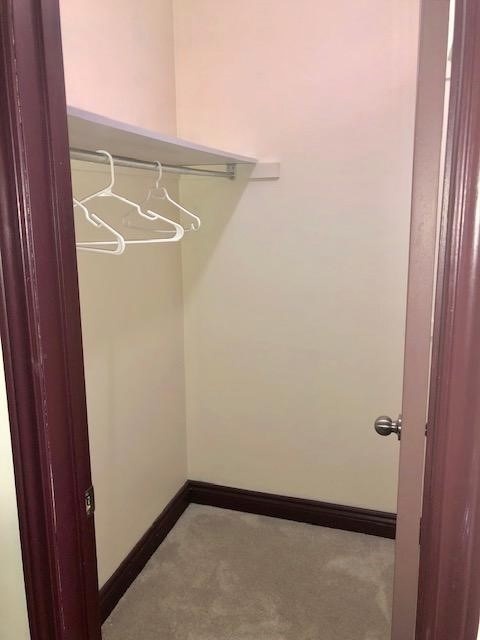 Main Floor Only***!!!! 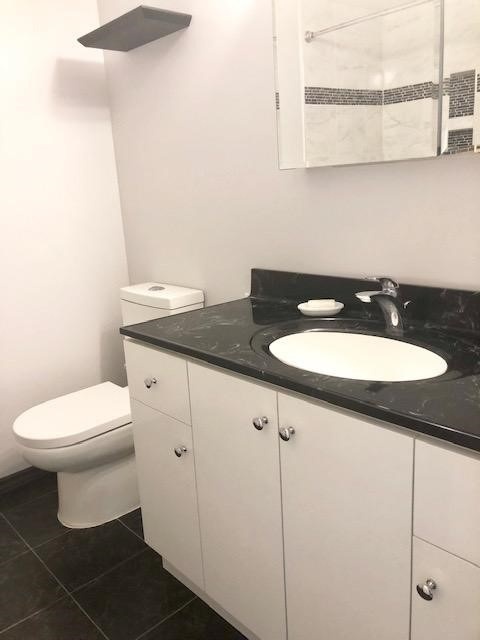 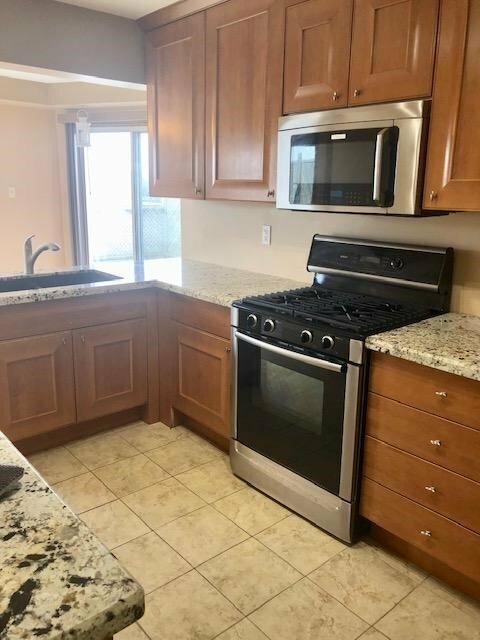 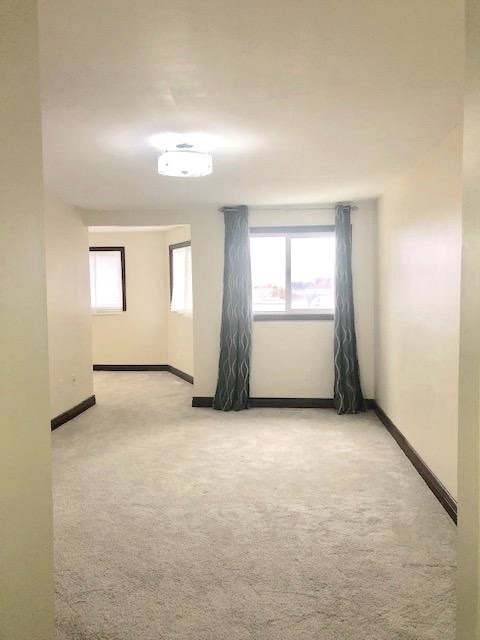 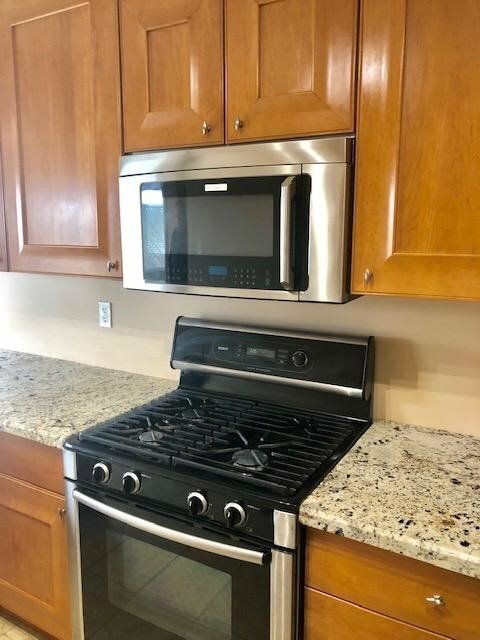 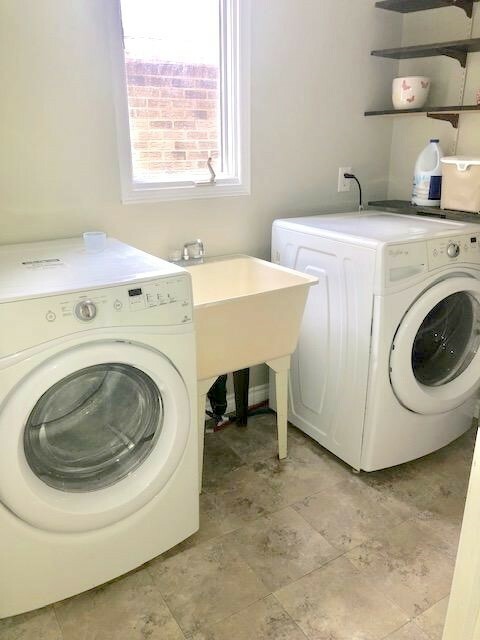 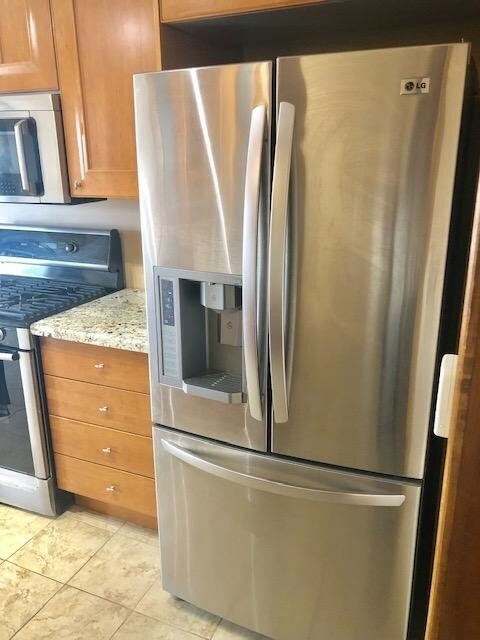 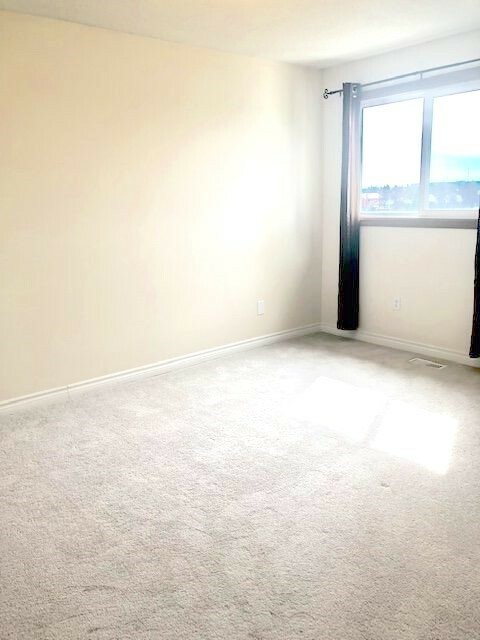 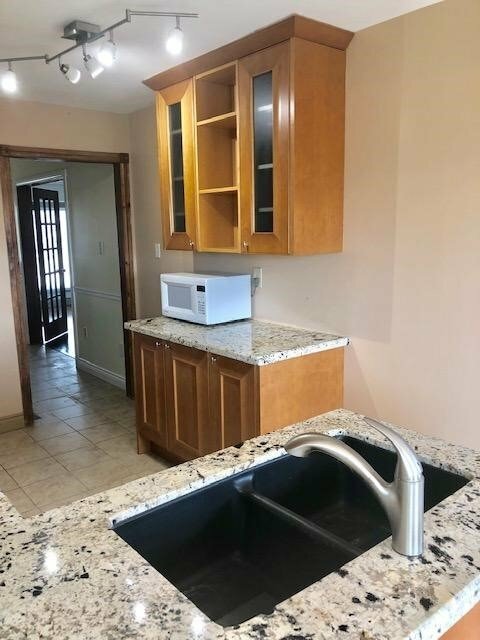 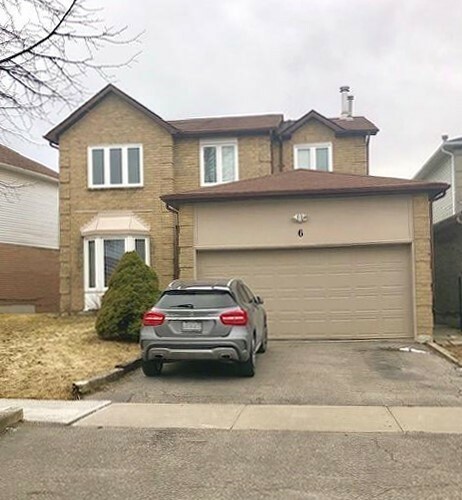 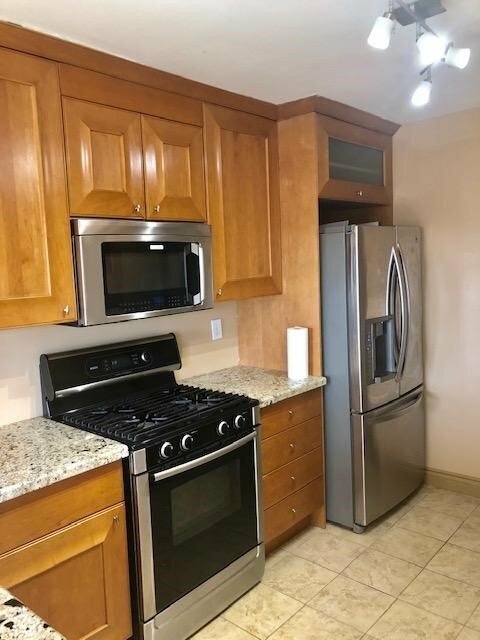 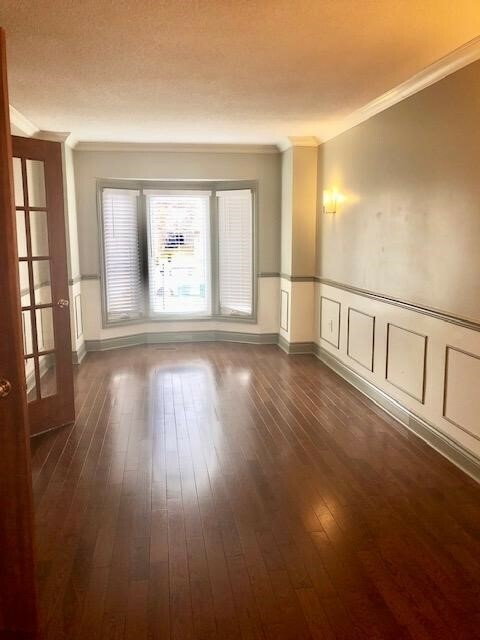 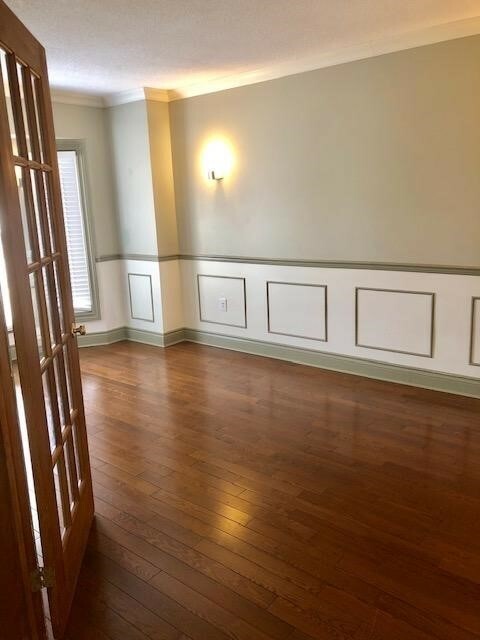 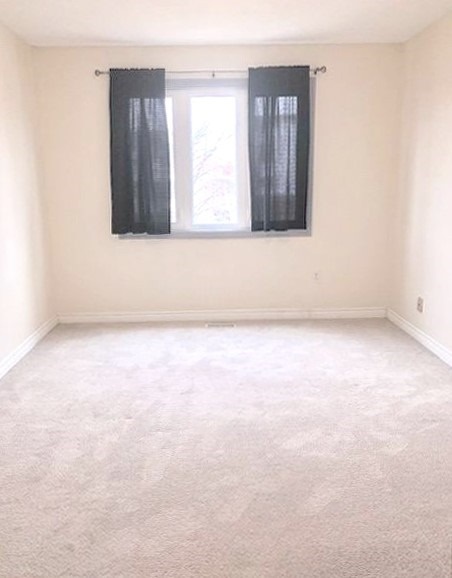 !Ready To Move In!Spacious,Bright,Beautiful 4+1 Bdr Home Located In One Of The Best Areas Of Ajax.You Will Not Be Disappointed New Eat-In Kitchen-4 Stainless Steel Appl\'s,Granite Countertops,W/O To Deck!4 Spacious Bdrs-Master Has Ensuite,W/I Closet&Extra Room(Can Be Used For A Baby Room,Office,Or Storage).This Great Property Offers You 2 Parking Spots-1 In Garage,Cac, Private Laundry For Your Own Use, Large Living And Family Room. 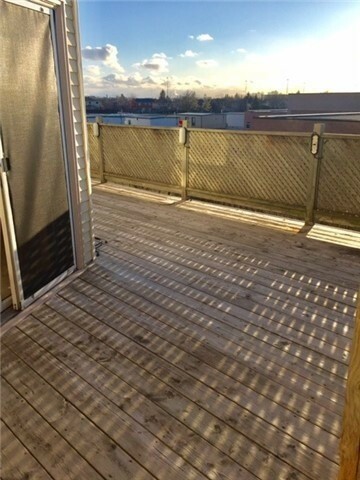 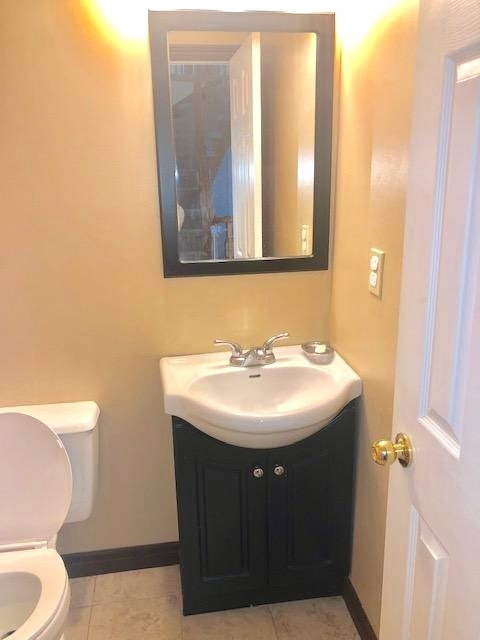 ***Basement Is Rented, Garage And Backyard Are Shared! 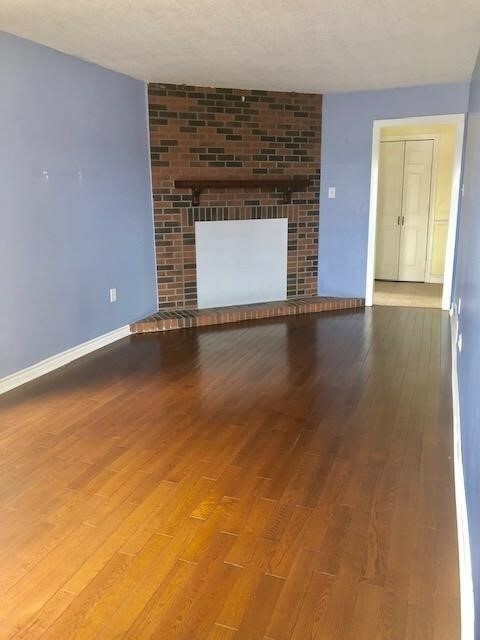 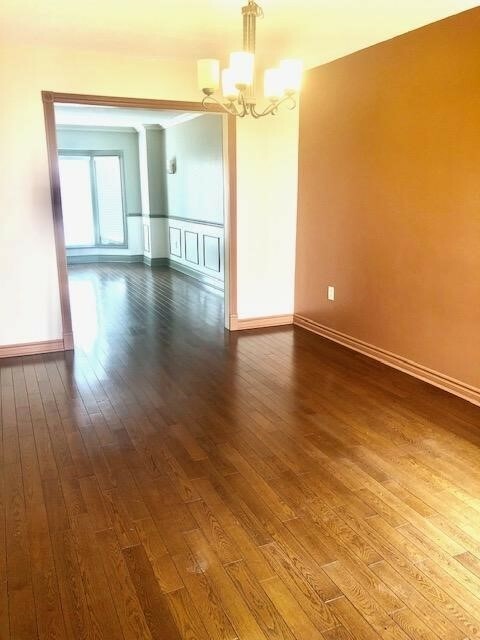 *** Hardwood Flrs On Main Floor. 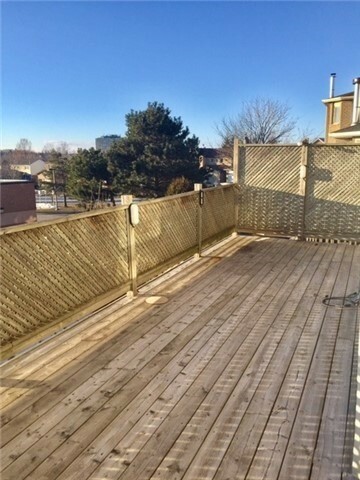 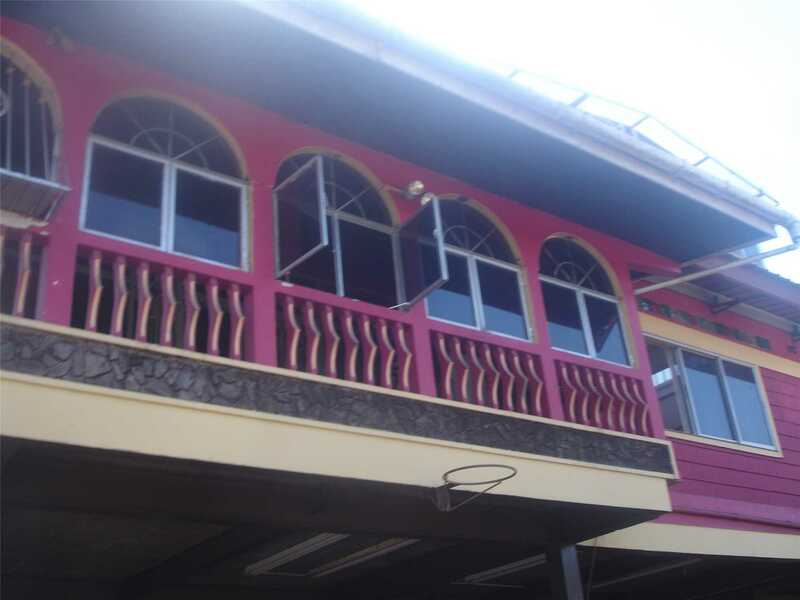 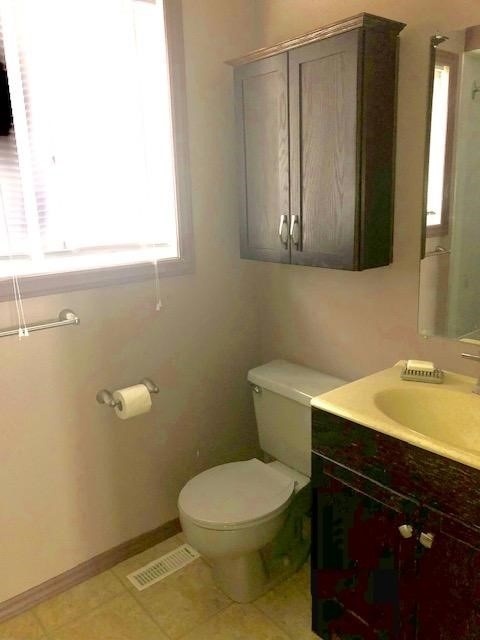 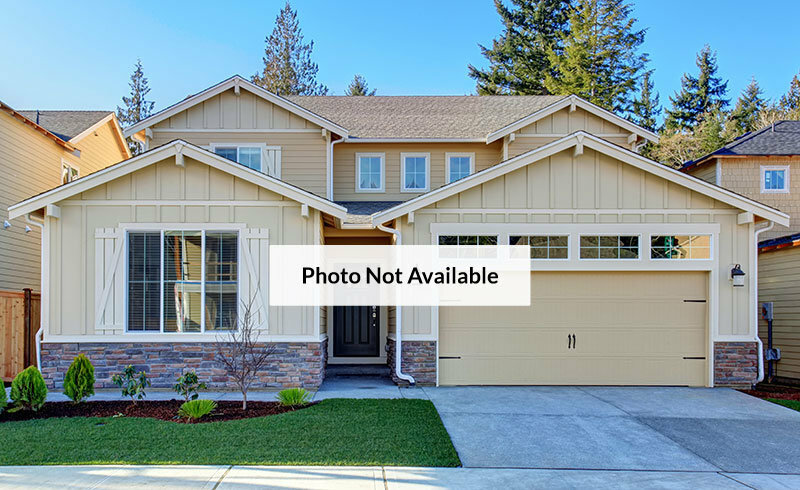 Close To Schools,Transit&Shopping.No Pets,No Smokers!